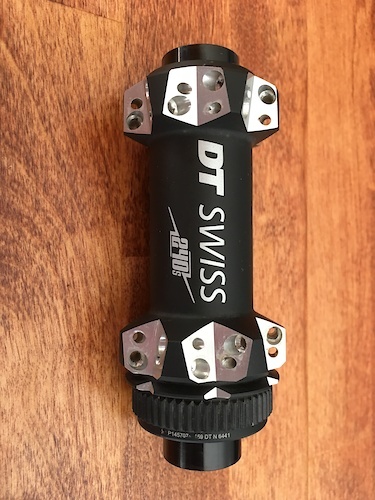 Dt Swiss 240s front hub. 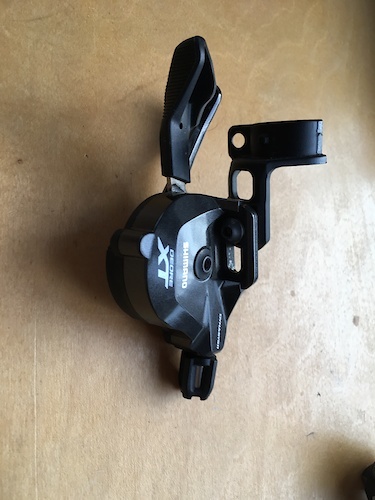 15mm thru axle, 100mm spacing, 28h strait pull,center-lock disc. This hub came off a XMC 1200 Spline wheel used less than a season. 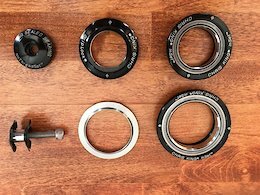 In excellent condition, bearings spin nice and smooth. Price includes shipping. 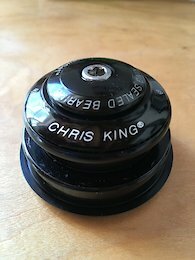 Chris King InSet 2 Headset, 1 1/8-1.5" 44/56mm Black Installed and used for less than a month, in excellent condition. Ended up going with an angleset. Comes complete with crown race and new star nut. Price includes shipping.